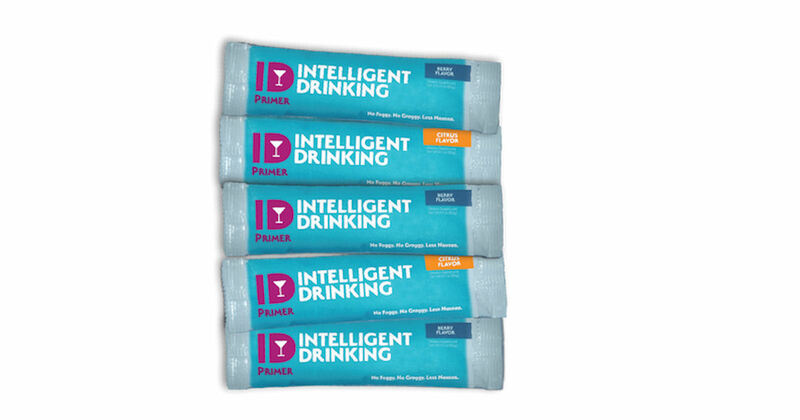 Get a free sample of ID Hangover Prevention Drink Mix! Scroll down to the bottom fo the page and enter your email where it mentions the free sample. Then fill out the form on the following page to get your free ID Hangover Prevention Sample!